A switchblade1 is a serious and deadly weapon. Possession of one under any circumstances is a criminal violation under Penal Code Section 21510. Below are 8 must know legal facts about how California treats this crime. Possessing the weapon means that you had control over it. It only has to be in your jacket or coat or in a handbag and you were aware of its presence4. Are there Other Knives that Fit the Description of a Switchblade? Spring blades and Springer or snap blade knives6. Butterfly or batanga knives are also illegal as they are folding pocket knives7. Ballistic knives are in a special category under PC 16220 and 21110. A detent is a mechanism or catch that prevents motion or resists it until released by applying force to one of its parts. 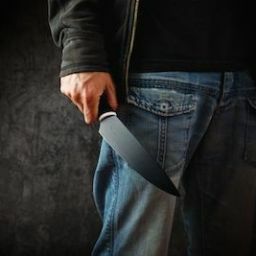 Most pocket and folding knives are not switchblades, however, it is illegal to carry any of these if the knife is in public view and is in a locked position. One of the major defenses if you are suspected of violating PC 21510 is that the knife lacks the characteristics of a switchblade. If it has a detent or offers resistance to opening it, it is not a switchblade though it may resemble one to most persons. If it has any kind of device or mechanism that offers resistance to opening it, then it fails to come under this code section and is legal to carry so long as it is not open and in a locked position9. If you can show that you had no knowledge the switchblade was in your jacket or bag you were holding or in the car you were driving, then this element of the offense is lacking10. 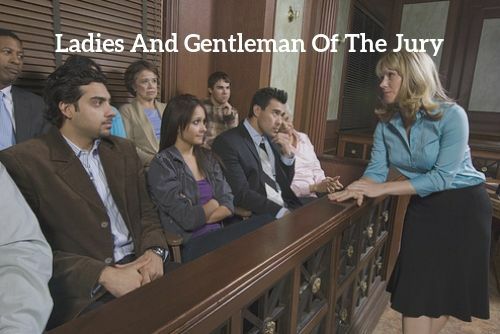 Though the burden of proof is on the prosecution, you will have to offer some evidence that the jacket, coat, bag or car belonged to someone else and you were borrowing it, or that someone else had been in possession of it before you possessed it or were detained by law enforcement. If you knew you were carrying a knife, the DA does have to prove you knew it was a switchblade or fit the legal definition of one. You cannot be detained or told to offer yourself or vehicle to be searched absent a search warrant or probable cause to perform the search by a law enforcement or peace officer. The officer must have a reasonable suspicion or evidence that you committed a crime or were about to commit one. If you are stopped for a traffic violation, absent probable cause the officer has no right to search you or your car unless you consent or you assault or attempt to assault the officer and are arrested. If you are arrested, the officer can search you incident to the arrest. 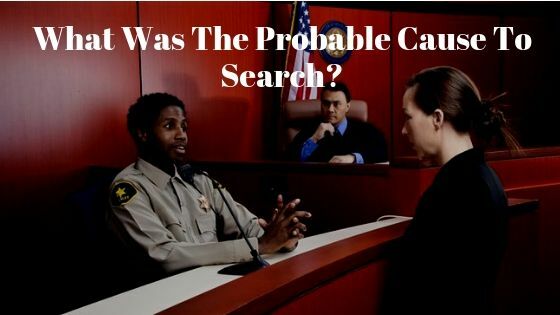 Even if a search warrant is issued, it is invalid if based on an officer’s fabrication of probable cause or if the search exceeded the scope of the warrant. If you were carrying a ballistic knife, which is a type of spring load knife, you are committing a misdemeanor though the possible county jail time is up to one year instead of 6 months. 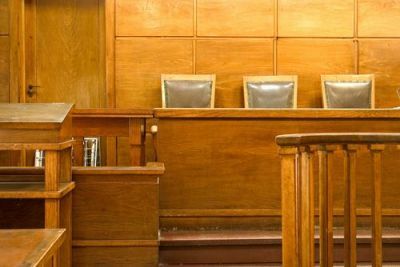 Expungement of your conviction under PC 21510 is possible since this violation is a misdemeanor and does not include serving time in state prison, the main determining factor in whether you can expunge a conviction. Expungement12 is offered under PC 1203.4. Although a misdemeanor conviction does not carry the ignominy and serious obstacles to finding suitable employment, housing or qualifying for public benefits or denial of your Second Amendment right to own or possess a firearm if convicted of a felony, you will want to seek an expungement since your conviction will not appear on any public database. If you would like to discuss a pending case for carrying a switchblade with an attorney contact the Aizman Law Firm at 818-351-9555 for a free confidential consultation.